Time to get serious about studying in 2019! 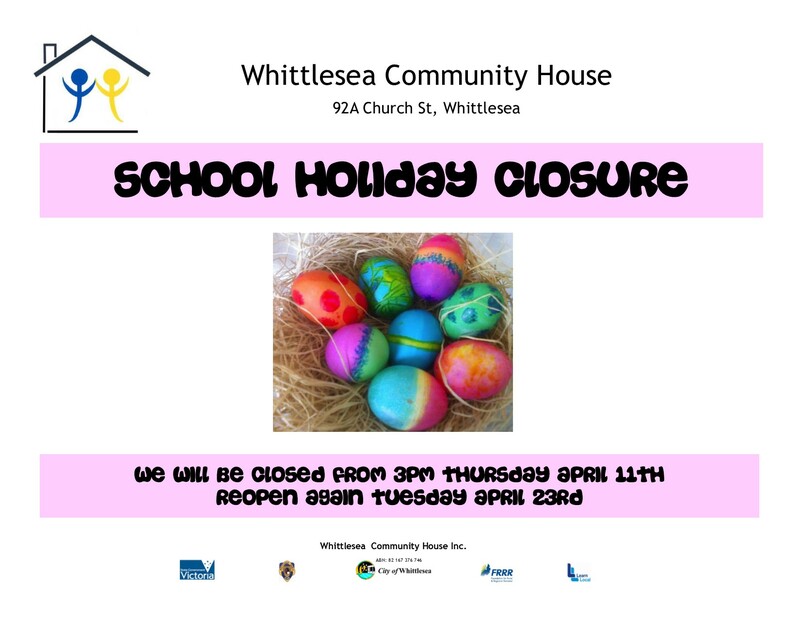 We are pleased to announce that we have new courses commencing at Whittlesea Community House in 2019 and we have information sessions already scheduled for early 2019. if you want to get the jump on things you can call our partners TODAY. Don’t be fooled by the hype around “free courses” the hidden costs will surprise you! Learn in your own backyard and save time and money on travel too! This course has been running here at the House for a couple of years now and our students have enjoyed great success with their learning and their employment prospects. Pines Learning (RTO 3774) are our partners on this course and you can reach them on 03 9842 6726. Commences Tuesday March 12th 9.15am – 3.15pm 2 days per week work placement. This course has also been running here at the House for a couple of years (and we have had some super placement students)! We have a new training partner for this course – Partners Training (RTO 21837). Information session for this course will be held on Monday April 29, 2019 at 1:30 PM – 3:30 PM or call Partners Training on 1300 664 601 for a discussion about your needs. This is a new course for us and it will be offered after hours to give those of you who are working and looking to expand your skills the opportunity to join in. 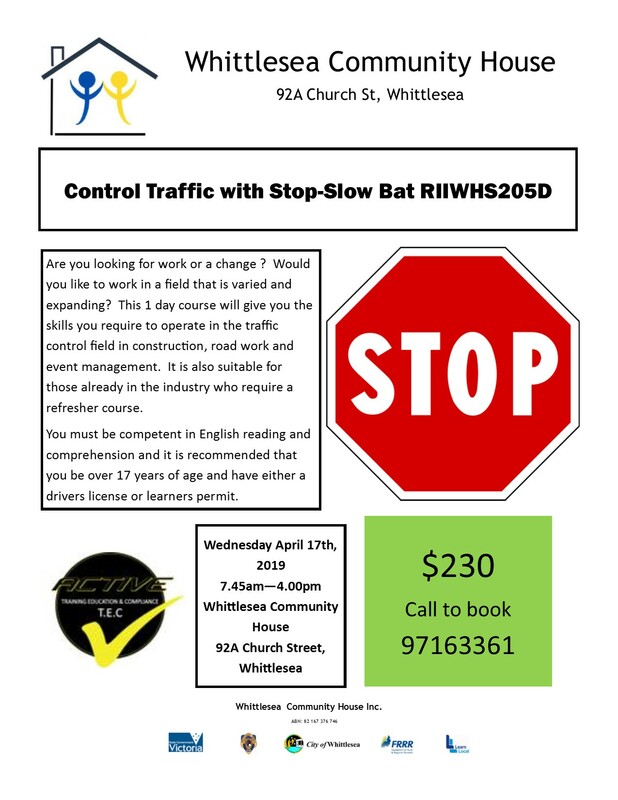 Information session for this course will be held on Monday, April 29, 2019 at 1:30 PM – 3:30 PM or call Partners Training on 1300 664 601 for a discussion about your needs. This is also a new course for us. This course is yet to have a scheduled day and time for delivery. It is our intention to have it up and running in Semester 1, 2019 if there are interested students.